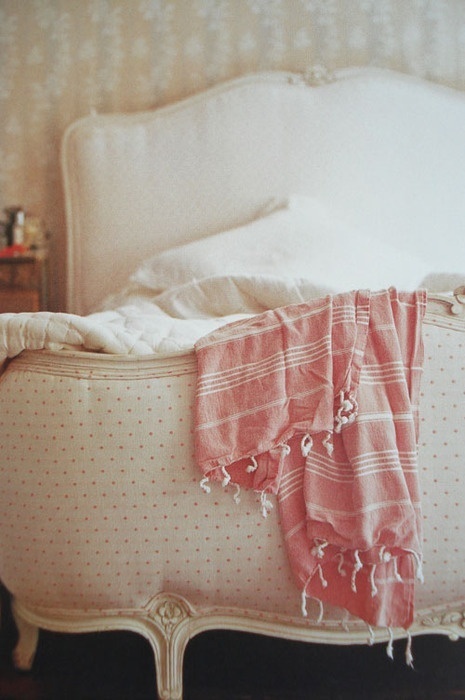 It’s girls’ time! 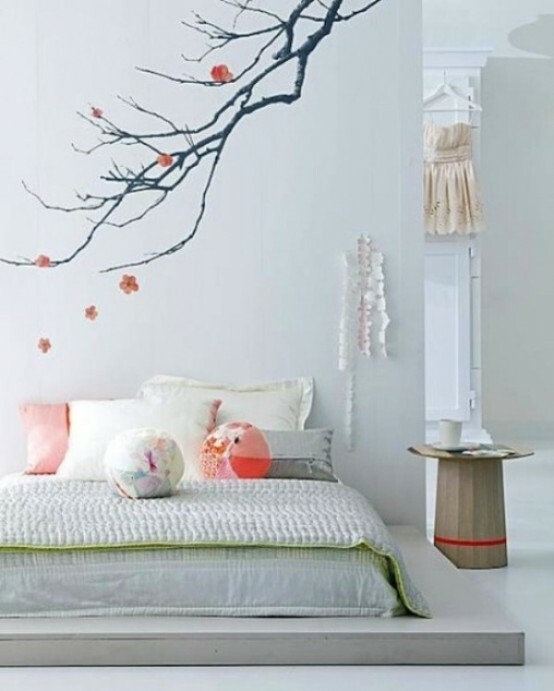 Spring is the most feminine time ever and if you want to change your life, start with your interior! 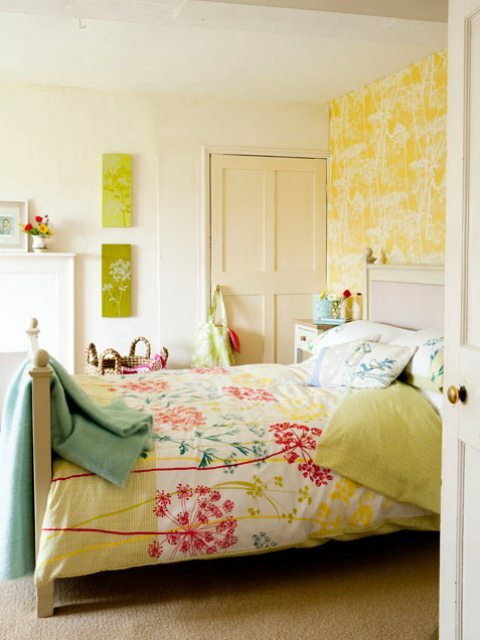 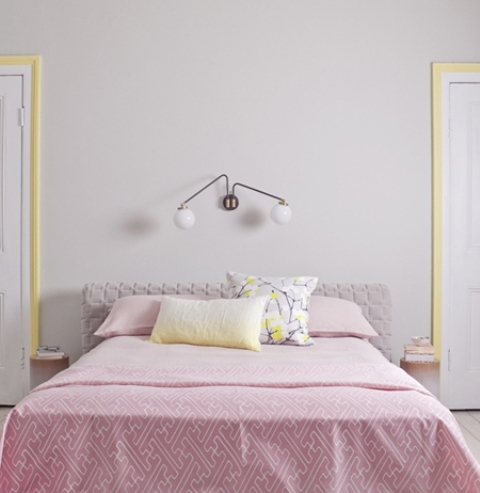 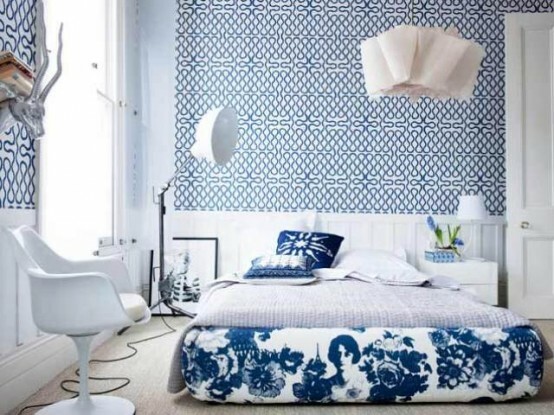 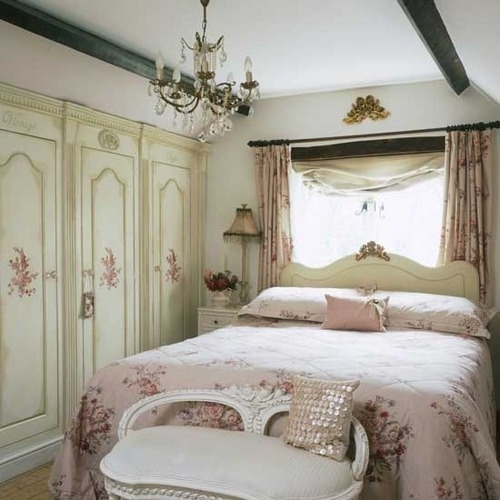 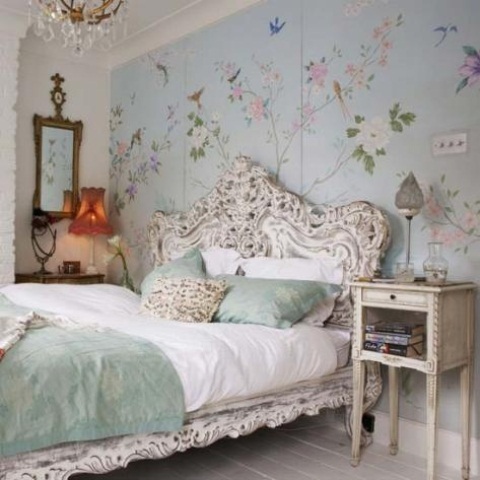 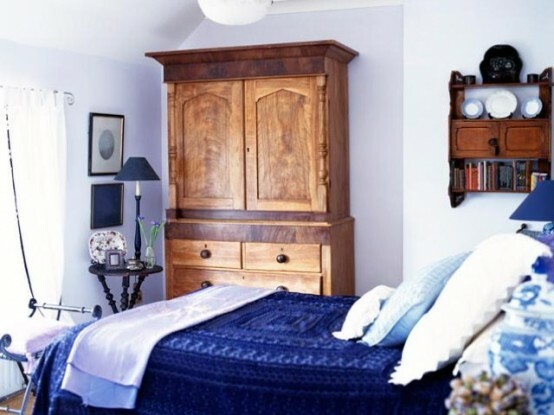 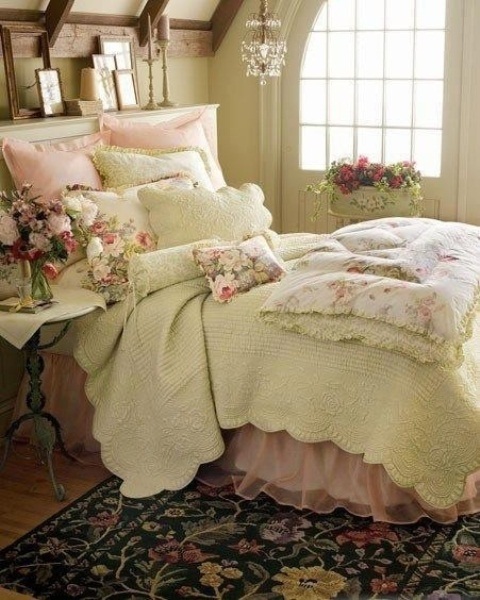 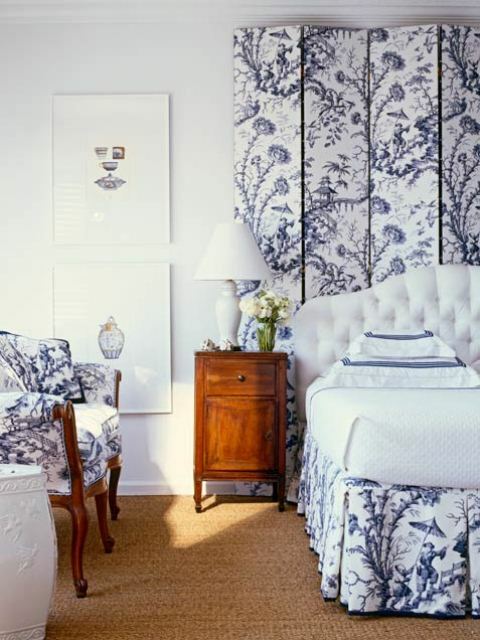 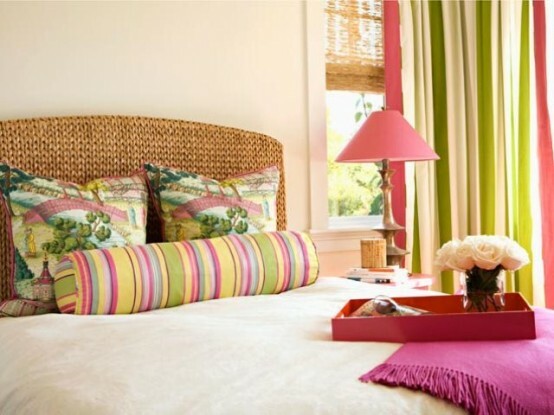 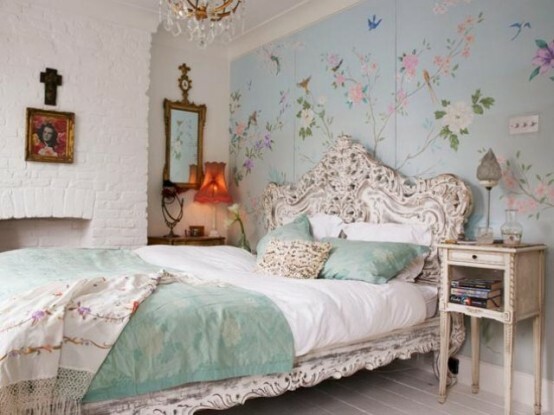 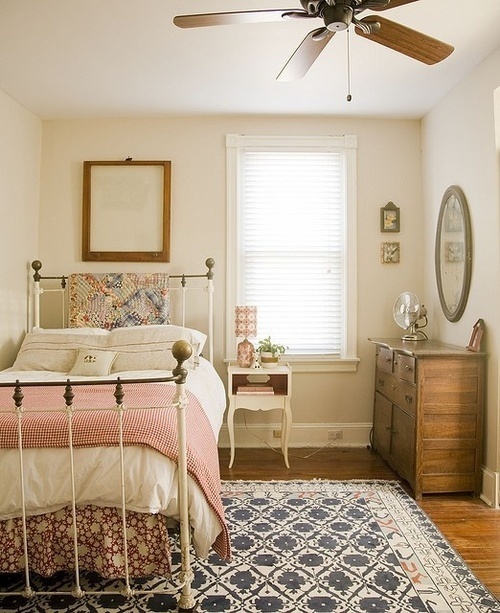 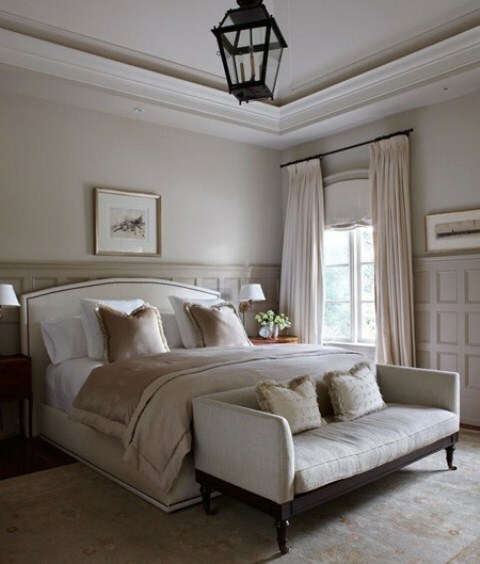 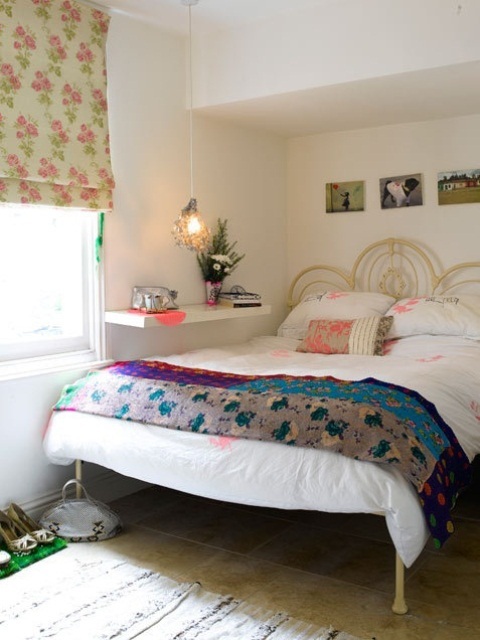 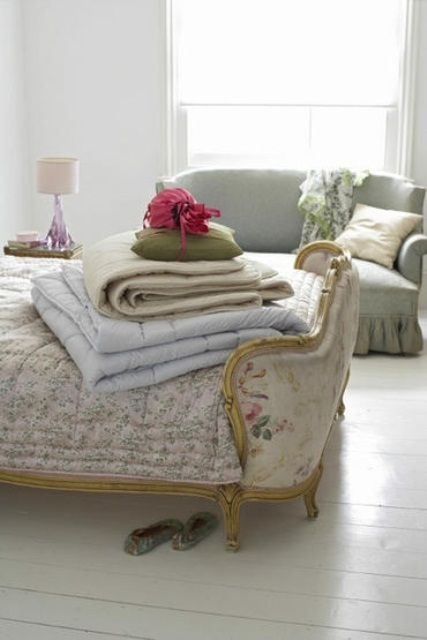 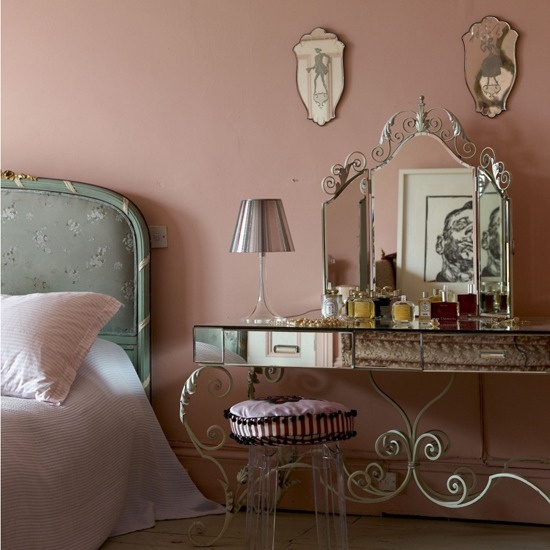 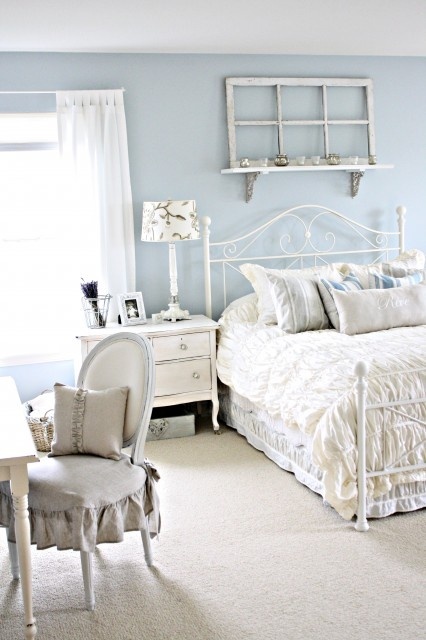 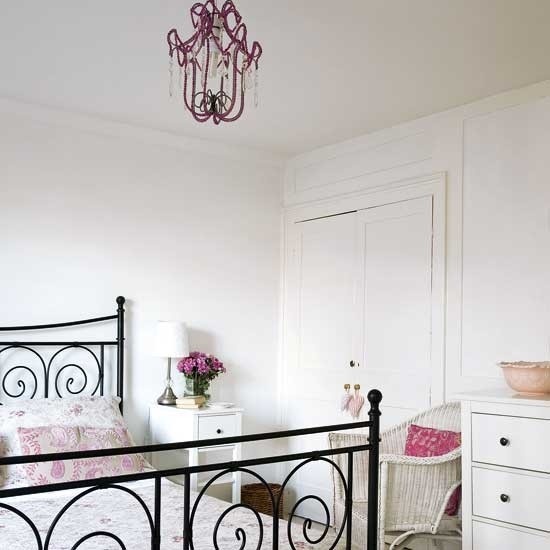 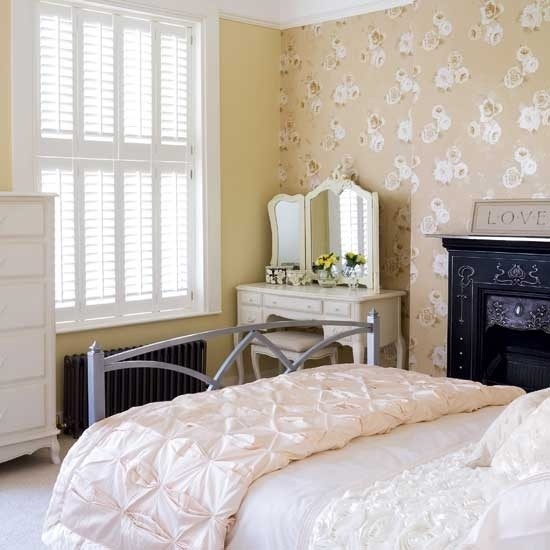 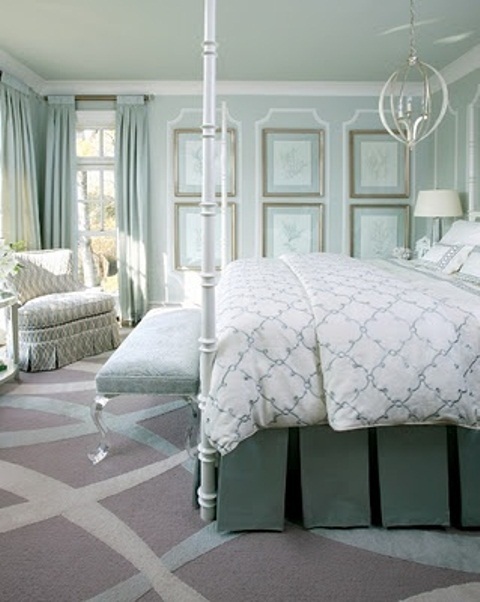 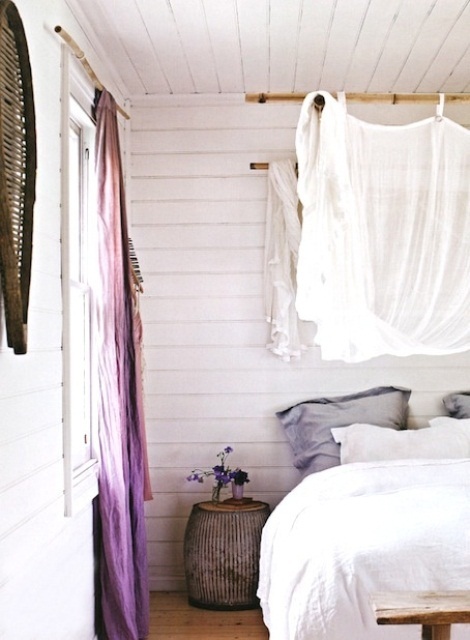 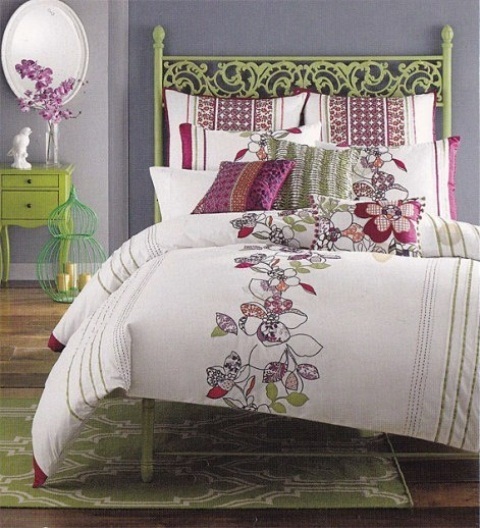 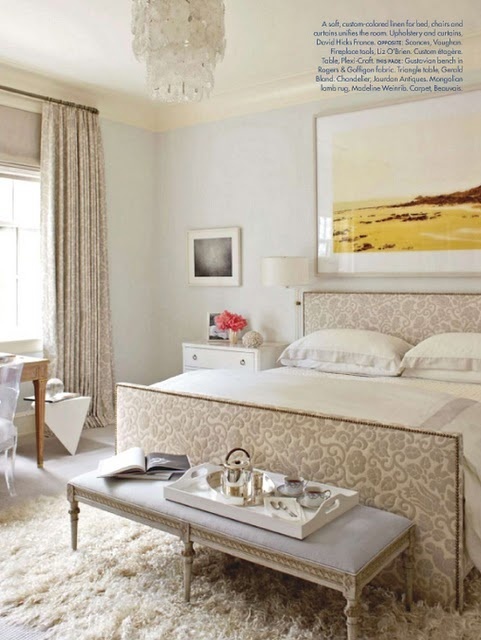 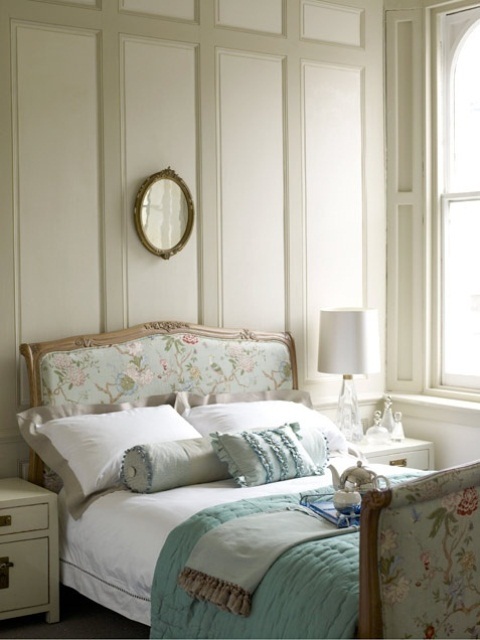 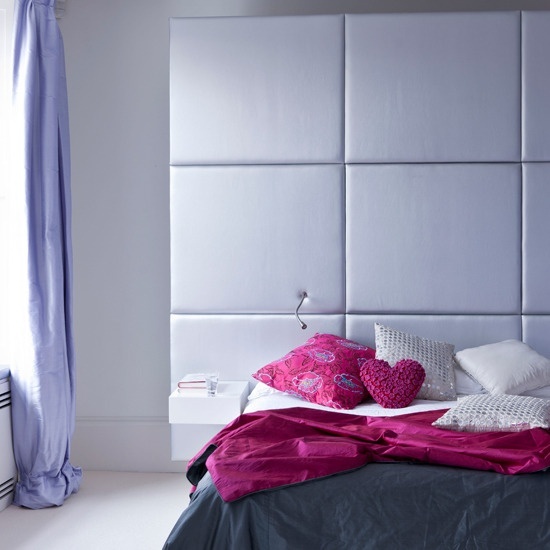 Today we’ll tell you about feminine bedrooms and the best ideas to decorate them. 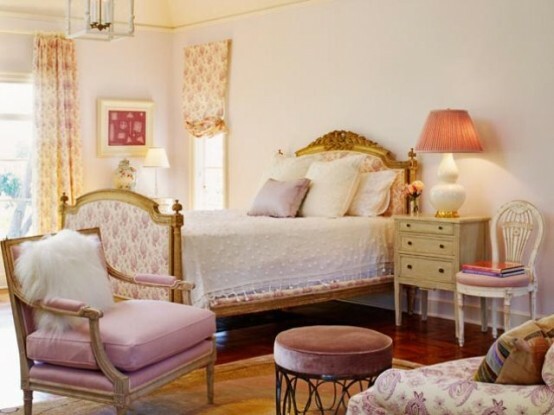 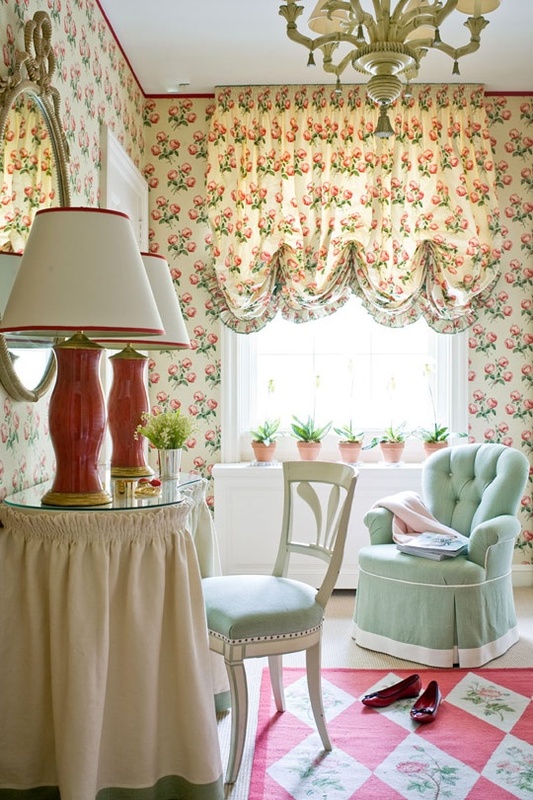 The most common styles for a feminine space are vintage, shabby chic and classical but even if you prefer minimalism or zen, there are many ways to make it feminine. 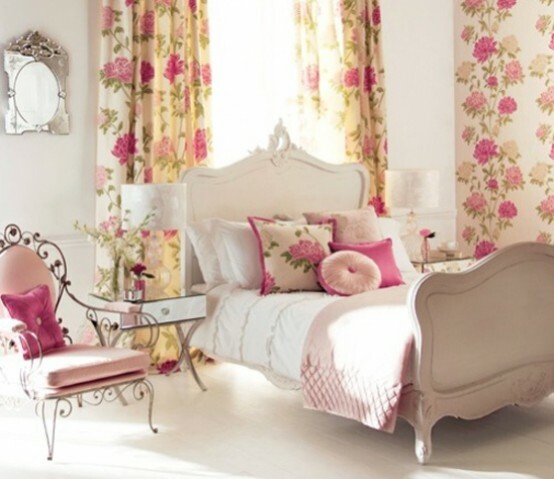 Bright splashes of color, floral patterns, gold or silver covers, beautiful fluent silhouettes would make your bedroom feminine. 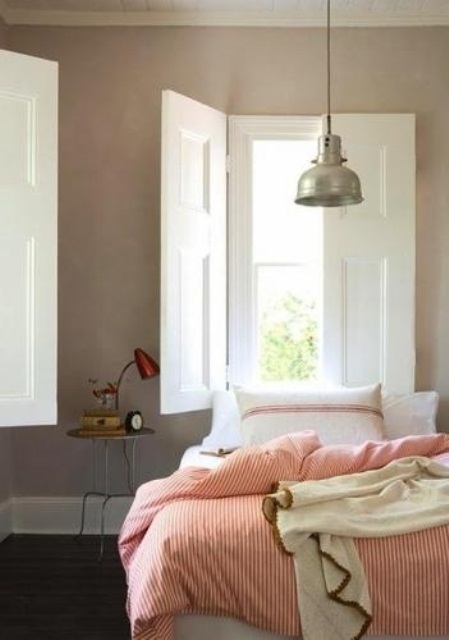 A feminine bedroom isn’t necessarily pink, red or blue – choose any color from black and white to pearl gray, add feminine accessories and enjoy the bedroom of your dream!